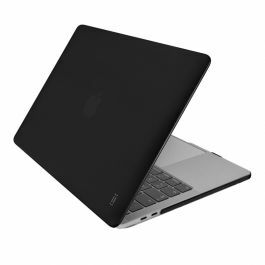 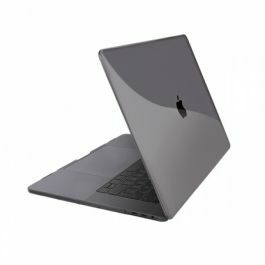 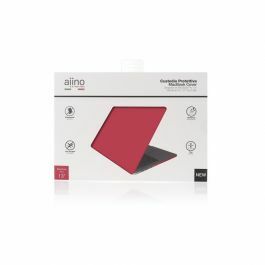 Ultra thin and minimal, this hard shell cover by Aiino guarantees the total protection of your MacBook Retina 13 from any kind of bump and scratch, perfectly adhering to your device without altering its profile. 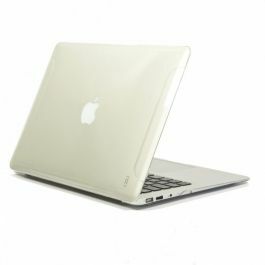 The glossy finish of this transparent case leaves the colour and the original shape of your laptop unchanged - while also leaving the bright Apple logo still visible through the case. 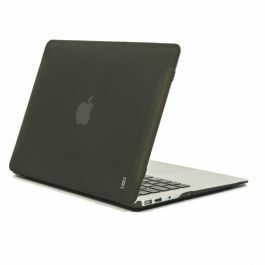 Plus, thanks to their non-slip rubber coating, the little supports guarantee great stability to your MacBook. 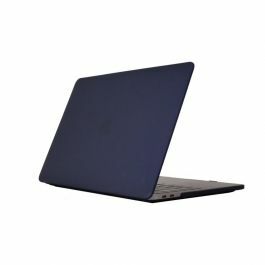 Premium Pack.